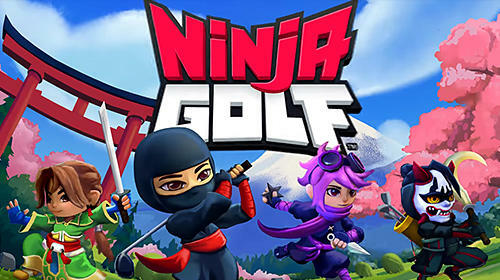 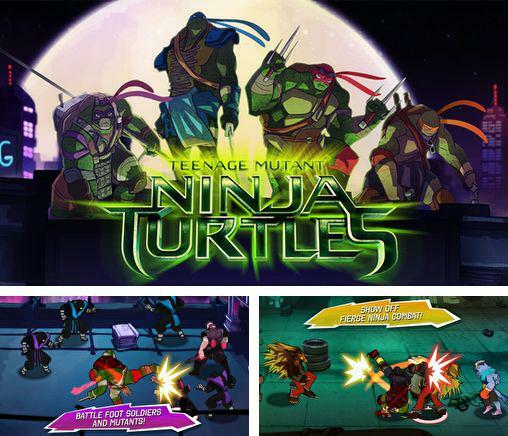 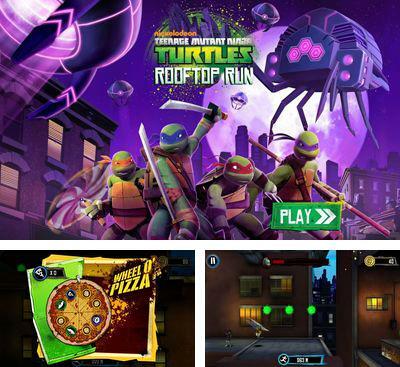 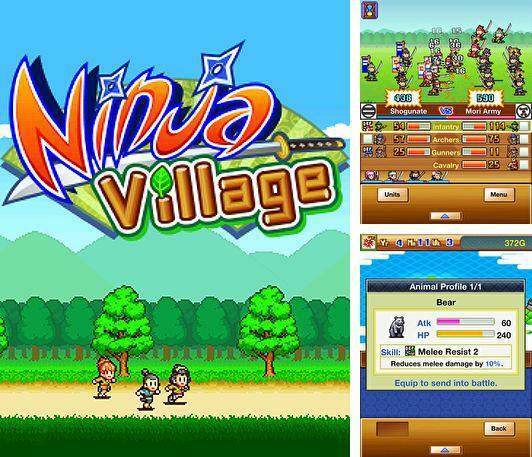 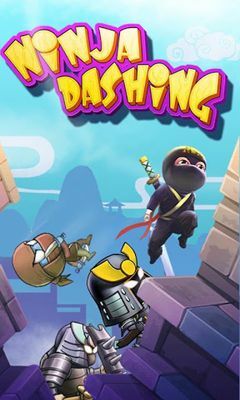 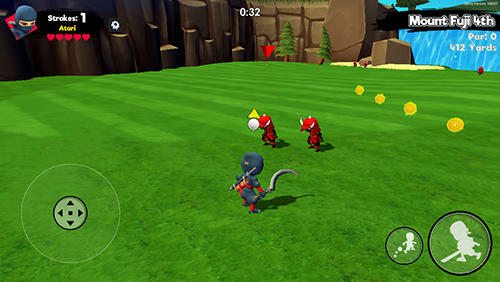 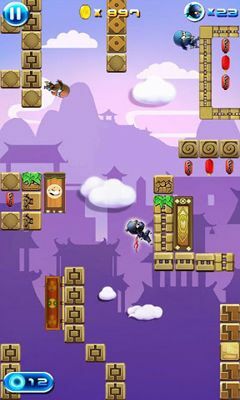 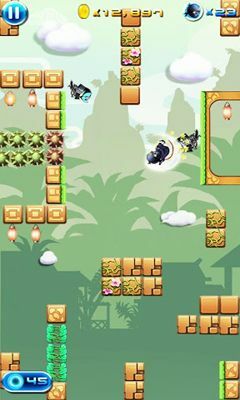 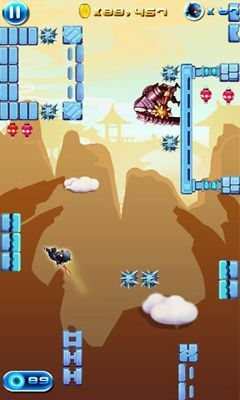 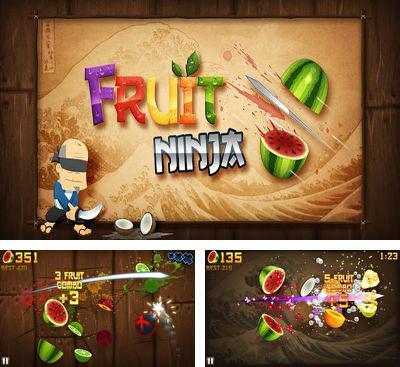 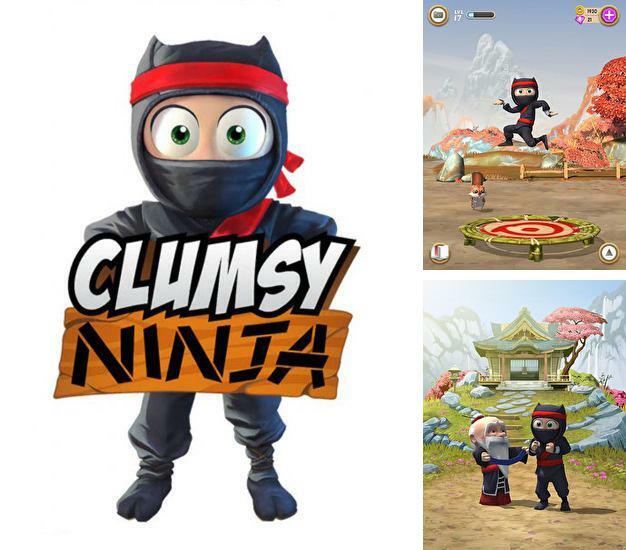 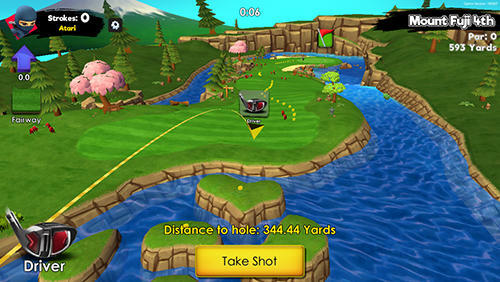 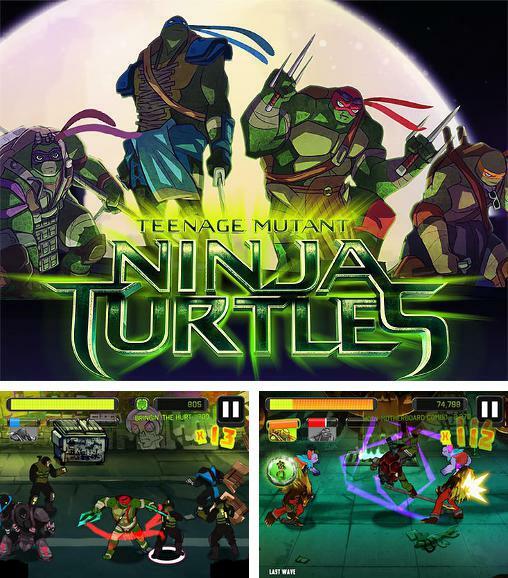 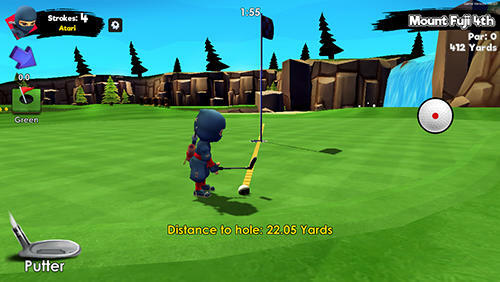 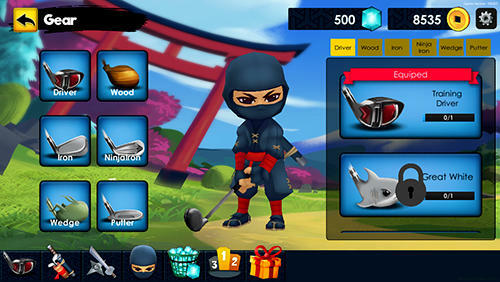 Get now the best Ninja Android games in the world for Android 4.2.2 . 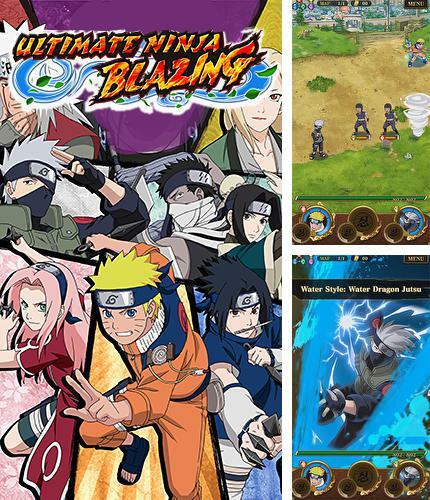 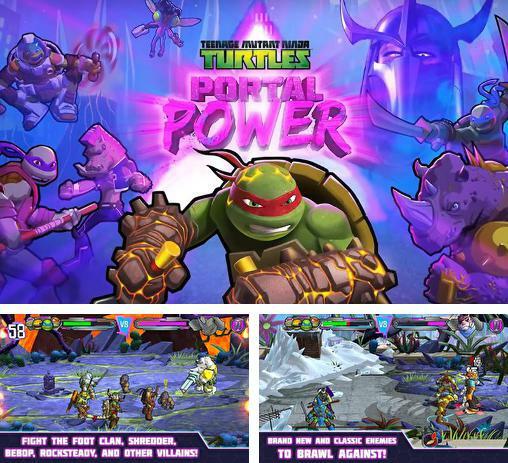 Download Apk of top Ninja android games and Apps for Android 4.2.2 phones and tablets without any payments. 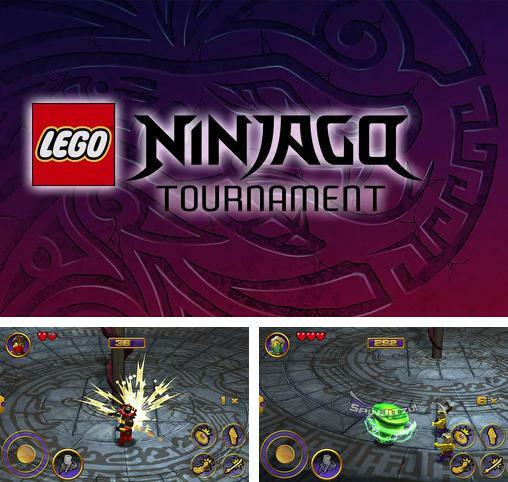 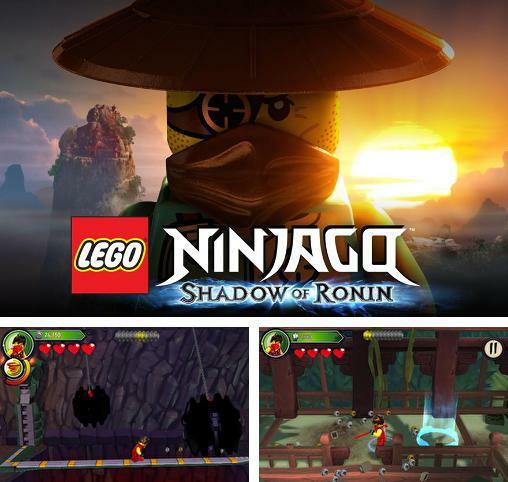 LEGO Ninjago tournament - participate in the tournament of master Chen and fight powerful Elemental Masters. 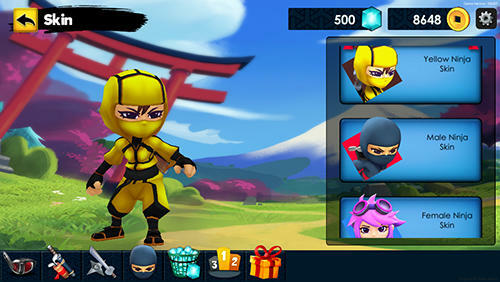 Defeat your opponents using unique abilities.